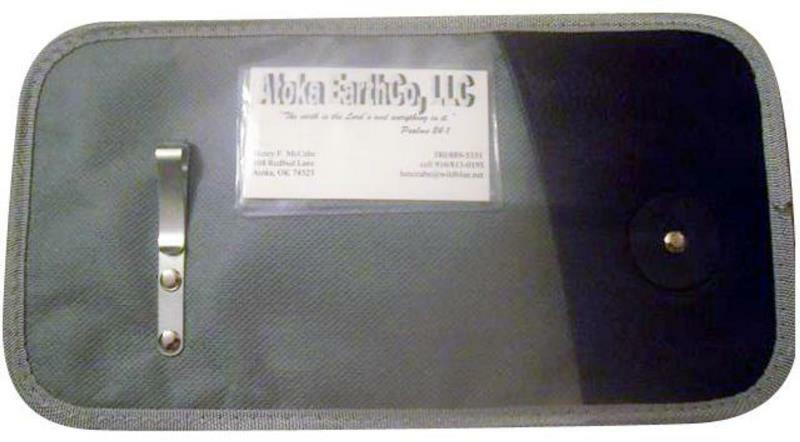 The Handi-Card Handicap Permit Visor Display is a unique sun visor accessory that allows the easy storage and display of the state mandated handicap permit. Drivers and passengers that utilize handicap parking spaces are required to have the state issued handicap permit visible when parking in designated spaces. 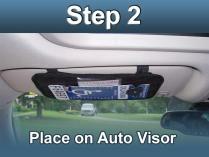 This handicap visor pocket allows users to easily and safely store and display the parking permit. 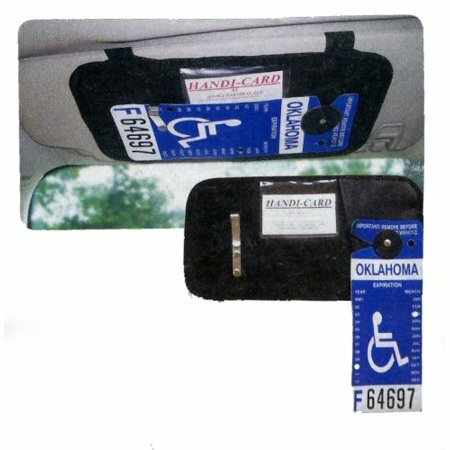 The Handi-Card Handicap Permit Visor Display makes it convenient for users with limited mobility to comply with displaying the permit. 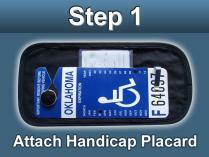 The handicap permit can easily be stored and then displayed from the same location. 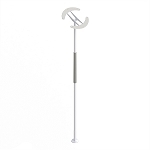 By pulling the sun visor down, the handicapped parking permit which has been stored is now ready to swivel into display position. 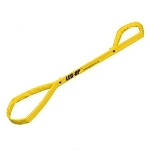 When no longer in use, it swivels back into rest position, as the sun visor is returned to original position. Soft gray color complements most any vehicle interior. 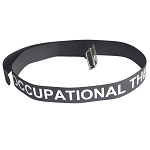 The holder measures 12 inches long and 6-1/2 inches wide. 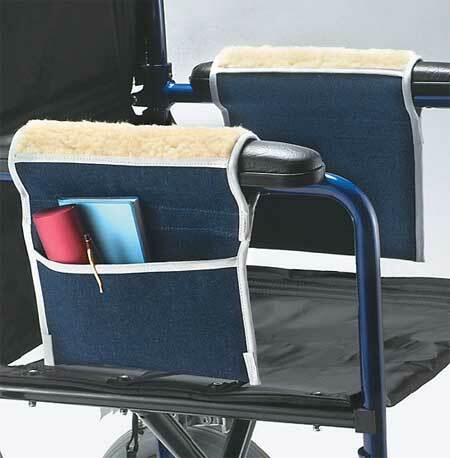 The Handi-Card also improves safety. When properly used, it insures the driver’s view is not obstructed by the permit. 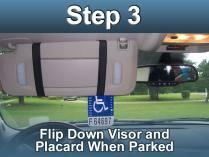 People with limited mobility will find the Hanid-Card Handicap Permit Visor Display helpful to easily and safely store and display their handicap parking permit. 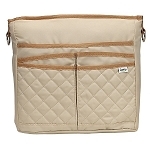 Measures: 12 inches long, 6-1/2 inches wide. This makes displaying my placard so much easier because it's so handy. It also keeps the placard in good shape. It isn't being moved out of the way when not needed or buried in the glove box. The top doesn't get torn by the stuff in the glove box.